The sound quality of the Naztech i9BT headphones is surprising. I was not expecting them to sound so good (because of their price), but – they are really good ! These headphones are not “audiophile”, they are great for those who like headphones with powerful and dominant bass. Many people are looking for these kind of headphones. 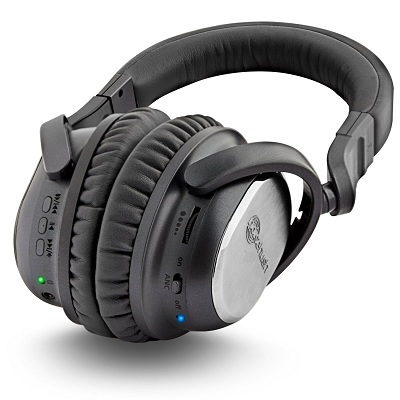 These headphones also offer active noise cancellation, so you can use them in noisy places too. 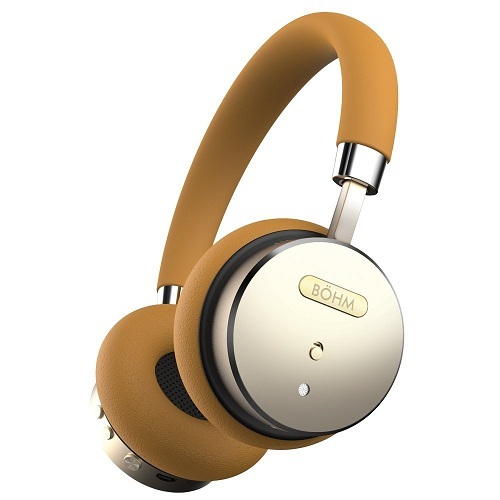 I recommend you to also check out the BOHM Bluetooth headphones (Amazon link). Their design is different, but they also offer great sound quality. They are very popular now. I personally choose my headphones by sound quality and comfort. I was surprised to realize that for many people – the look and design of their headphones is as important as the sound quality. Well, luckily, these headphones are well designed. They look and feel like premium headphones. The Naztech i9BT Bluetooth headphones are very comfortable – thanks to the great, high quality ear cups. You can definitely use them for long periods of time. This fact is mentioned in many other reviews of these headphones online. You can easily connect these headphones to your smartphone or tablet. You can even connect them to your PC (but you will have to buy a USB dongle for that). The Bluetooth range is decent. Without any doubt, Naztech i9BT offer a lot of value for your money. 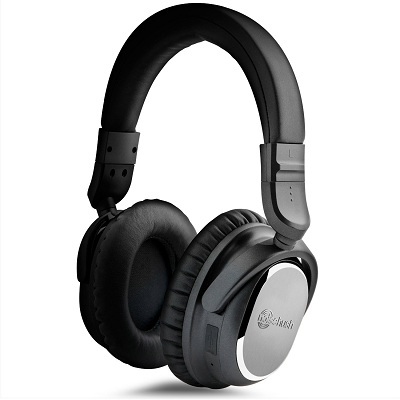 There are many other Bluetooth headphones online – in my opinion, the Naztech i9BT are leading in their price range. I hope you will find my Naztech i9BT review helpful. If you have any questions – comment below. If you don’t think these headphones fit your needs well, check out other Bluetooth headphones reviews on our website. We tested and reviewed tens of different headphones till now. We hope that our detailed reviews will help you choose the best headphones for your needs.